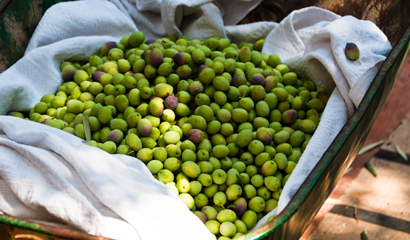 All our visitors can enjoy the fine flavor of the oil made with the olives of the home-grown of which we are very proud. The decision of the time of the collection is of utmost importance as it will determine the good quality of the future oil. 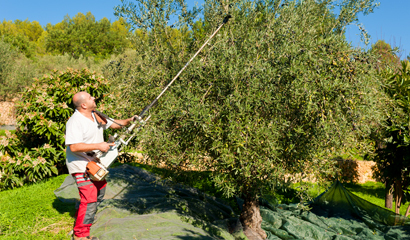 The mechanic vareo allows to collect a first important amount of olives without being harmed some. 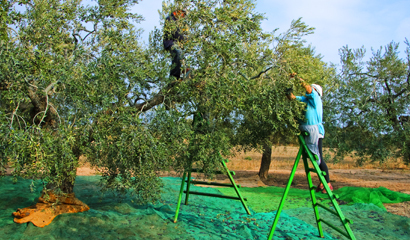 Vareo is also done combining technique in the old style, the last olives of the tree so require. 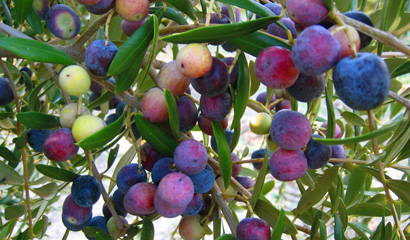 The olive must be fresh and healthy so the handling in the collection is of paramount importance. 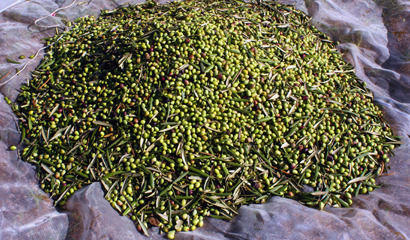 Before the olive enters the mill, the best quality is selected to ensure the optimum taste of the oil. 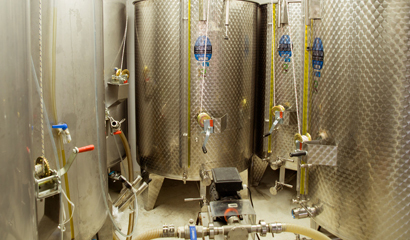 Once the olive has been squeezed, the oil must rest in tanks to finish with this yellow-green glow. 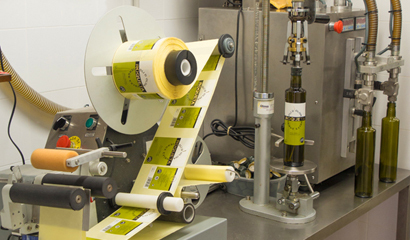 Even if it is a small-circulation oil, hygienic packaging and legal labeling are still important. 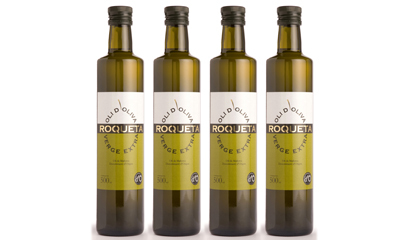 Of vital importance for the image of the product in line with the Agrotourism Roqueta.